Introduced by Assembly member Chris Holden on February 16, 2018, AB 3199 would prohibit certain charitable organizations from raffling off firearms. Full text of the bill can be accessed here. The bill has been read twice, passed in the assembly to the Government Organizations committee on March 21, 2018. 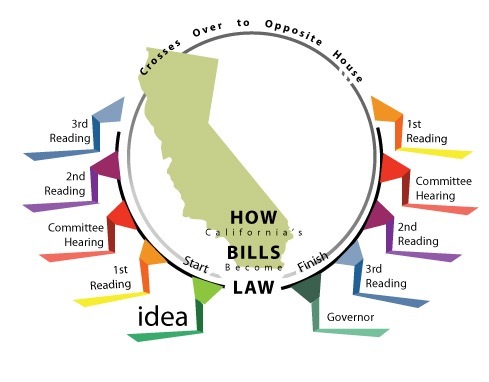 It is still active in the Assembly and will move through to the Senate before final approval. It will then move on to our Governor to either sign or veto. If this passes, it will directly impact how we fundraise! We urge you to contact your representatives!! !